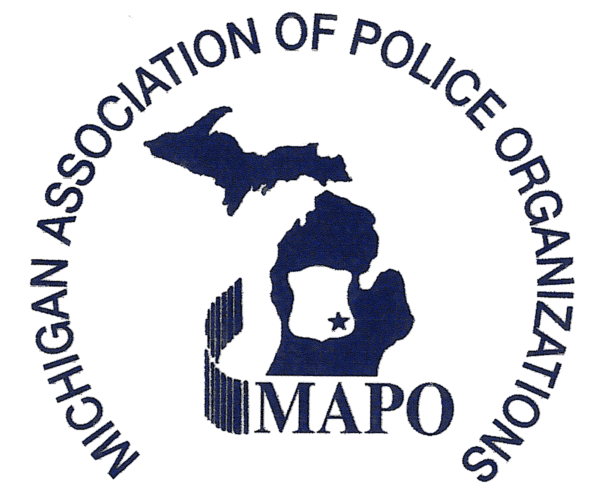 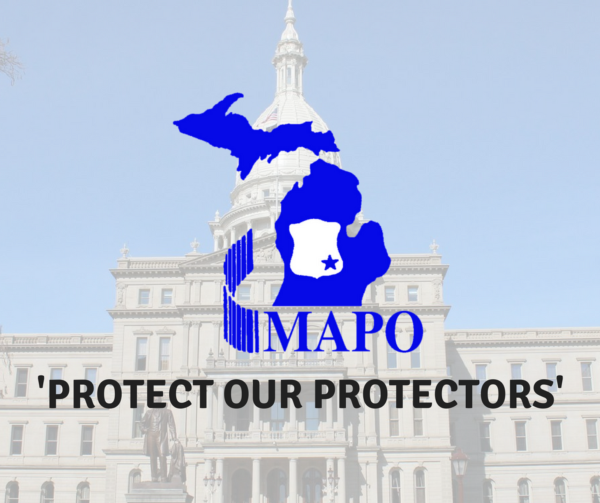 Last year, MAPO welcomed three new membership groups bringing our total membership of active police officers to over 10,000 members statewide. 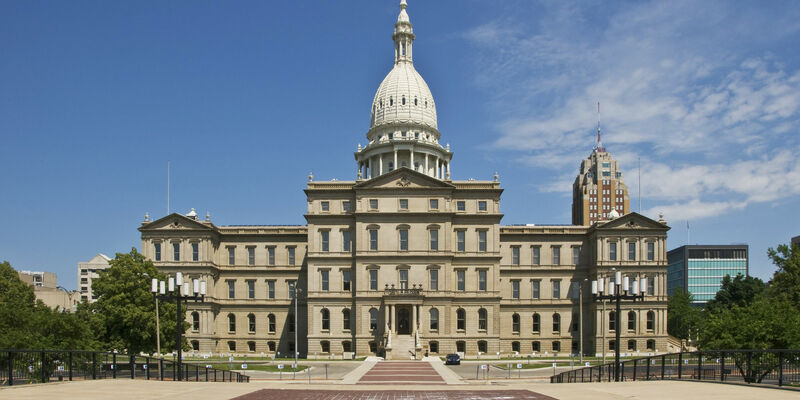 The Michigan Department of Treasury has compiled the list of local units of government who are reported as under funded. 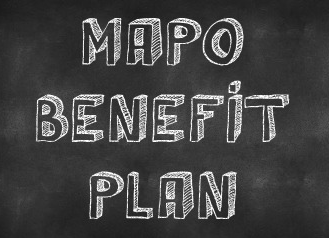 The MAPO Members Benefit Plan is coming soon!